Jitsi is a powerful, open-source, community-driven video conferencing platform that securely connects users across browsers and devices. 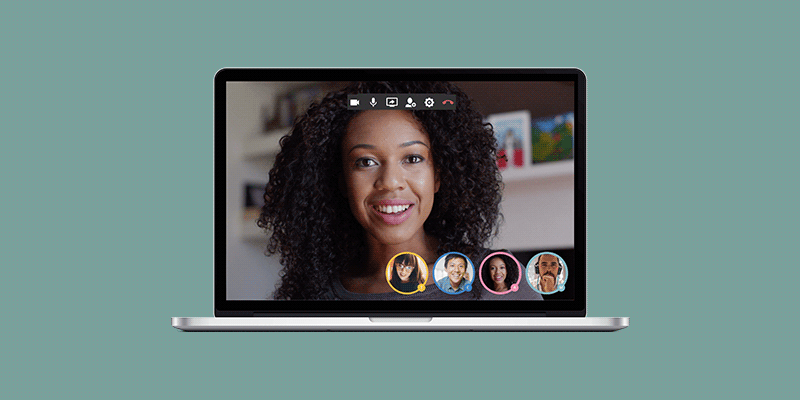 It allows you to arrange online audio and video meetings and it is available for free for Windows, Mac, Linux, and Android. Jitsi Videobridge, the heart of Jitsi, passes everyone’s video and audio to all participants, rather than mixing them first. Jitsi is compatible with WebRTC, the open standard for Web communication. Jitsi supports advanced video routing concepts such as simulcast, bandwidth estimations, scalable video coding and many others. Jitsi is written in Java and some native code.